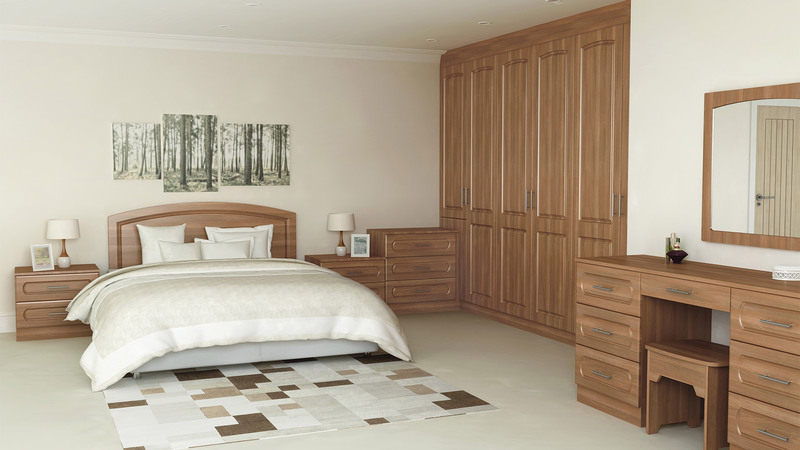 Our fitted bedroom and kitchen design teams works tirelessly to make sure the kitchen is the heart of your home, and the bedroom is tranquil and relaxing. From layout to appearance, we consider the space in its entirety, to ensure the room is as beautiful as it is functional. The same can be said for older kitchens that may have lost their looks but retain their heart with a functional layout and design. With this in mind, we work closely with our customers to create an updated look and feel, while utilising much of the original structure. This winning approach provides a huge cost saving to our valued customers, as well as removing the headache of the extra work required for a full kitchen replacement. Although making use of the existing layout is a fantastic way of working, it is not always possible where a full kitchen replacement is required. That said, regardless of the project, you can rest assured that our team will work with you to reduce cost and waste while crafting the perfect kitchen for you and your family. With more than 20 years’ experience in manufacturing and fitting quality kitchens, our expert team can knowledgably advise you on the different options available to enhance the heart of your home. 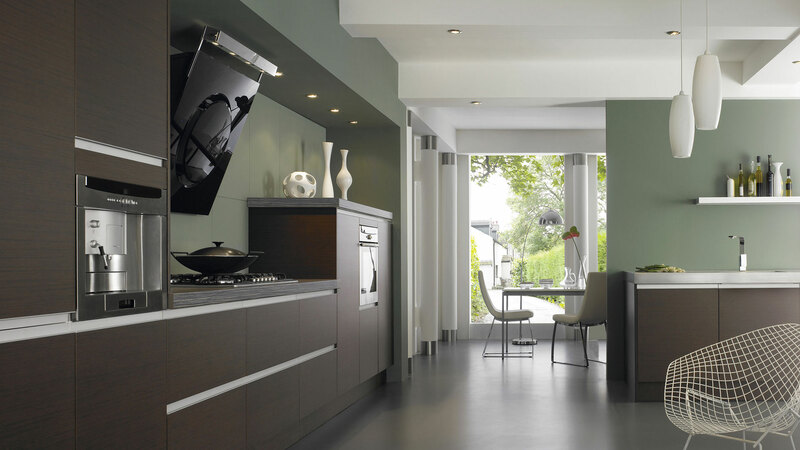 Taking great care over every aspect of your kitchen refit, from the initial measurements and providing advice, to processing your order and fitting, you can guarantee a professional and hassle-free service with Laurence Campbell. Our team prides itself on the highest level of craftsmanship, whether you are looking to create a traditional, classic kitchen or a slick, contemporary design with a minimalist vibe, we are here to help you. Once you have your mind set on a dream kitchen, it couldn’t be easier to get started. 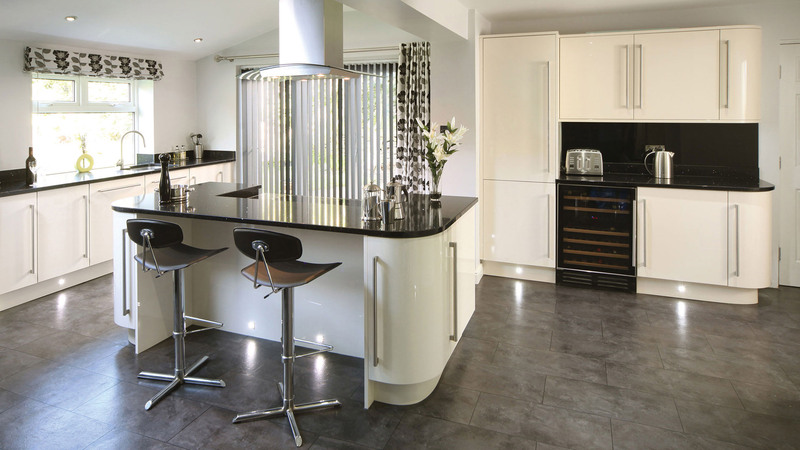 We offer a free kitchen design and planning service, helping you to visualise your new space. Not only that, we can provide a free home survey, where a member of the team will visit you to assess your property and your specific requirements, as well as a free ‘choose at home’ service. 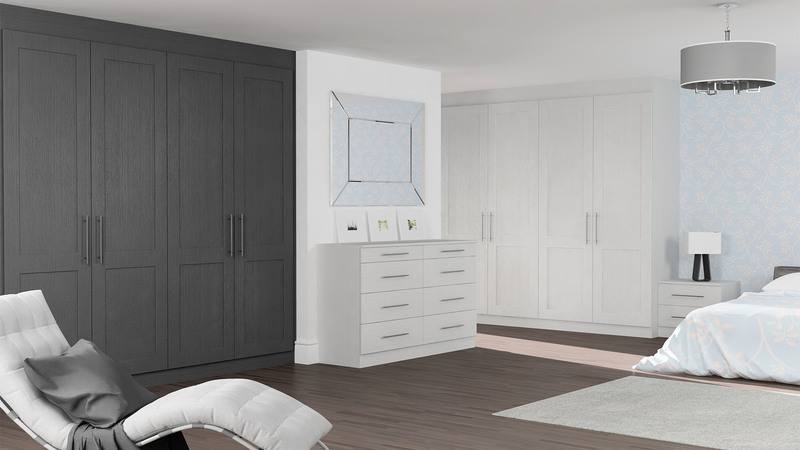 Alternatively, if you would prefer to browse our collections in person you are welcome to visit our Yorkshire showroom, all you need to do is book an appointment. 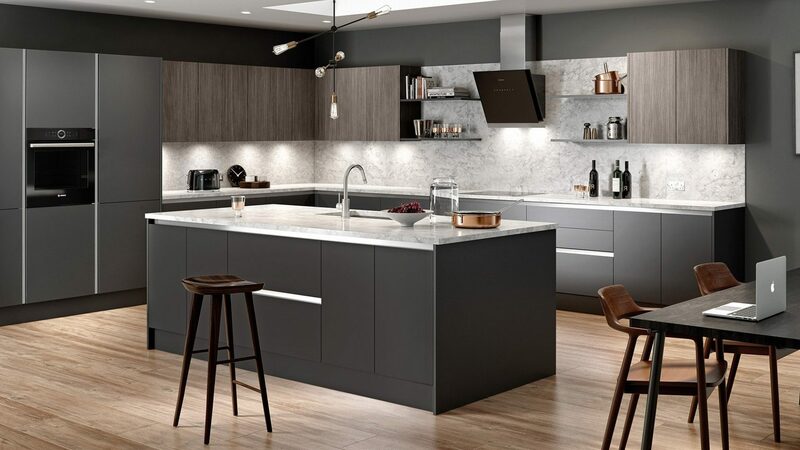 Whether your first step to a brand-new kitchen starts by visiting our showroom, or with a personal consultation at your home, we are on hand to create and suggest innovative ways to create a truly bespoke kitchen at the right price. 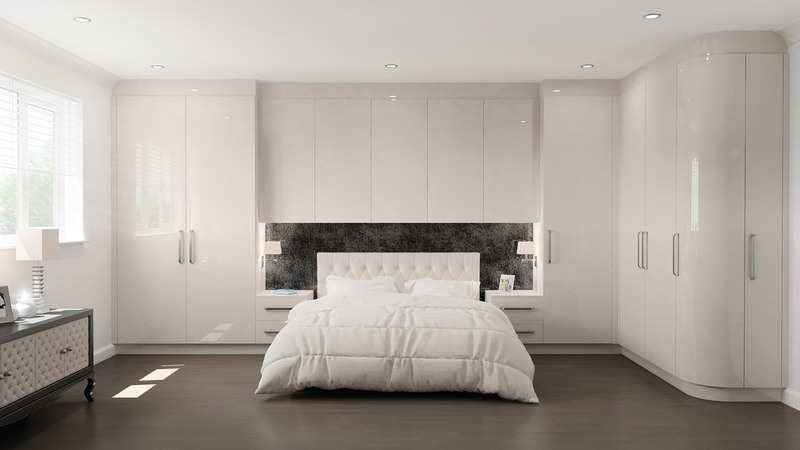 If you are interested in exploring your options for a quality fitted kitchen or bedroom, just give us a call or arrange a consultation with one of our designers who will be more than happy to assist you.